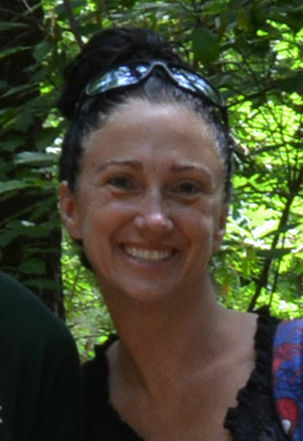 Supervisor: Nicole Hawkins (please visit our Meet the Staff page to find out more about Nicole). The Junior Camp Program introduces our youngest campers to the full Sewataro experience within a developmentally appropriate schedule, and under the guidance of experienced child-care professionals. With our careful attention to their programming and staffing, and our investment in their special facilities, we have created an ideal place for young children to grow socially and physically during the summer. Programming: All activities are tailored for the success of this age group, from carefully selected crafts projects to playing puff hockey (instead of field hockey), to enjoying canoe rides at Boating. This group will work toward weekly Spirit Awards, perform skits at Closing Exercises and participate in the famous Sewataro Friday Special Events each week, just as all Sewataro campers do. Facilities: Junior Camp and Fox campers have their own mini basketball court and shady playing fields (“The Meadows”), that are closer to the tent area, so young legs don’t have to walk so far, and an Adventure Kingdom complete with a trolley to give them a taste of the thrill that awaits when they are old enough to try the Zip-line. In addition, these campers have their own Magic Treehouse and, of course, the ever popular Sewataro Sand Kingdom. Activities: Junior campers enjoy a mix of the following activities throughout the course of a week.